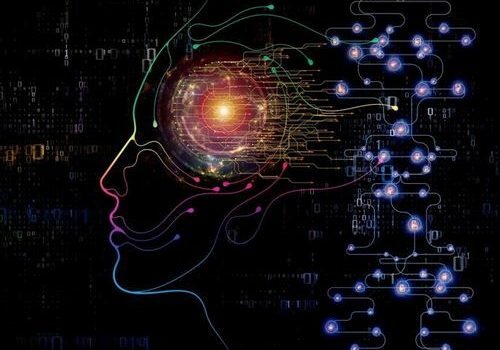 Artificial Intelligence is a branch of computer science involved in creating computers or machines with a cognitive ability like humans. The evolution of computers has to lead the creation of more and more intelligent machines and programs. 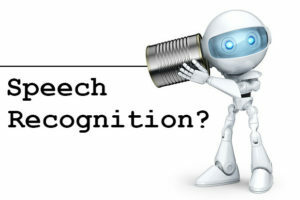 Speech recognition, learning, planning and problem solving are the common activities embodied in a computer with artificial intelligence. AI is used extensively in all fields of science and education and is a beacon to the next generation of computing and technology. 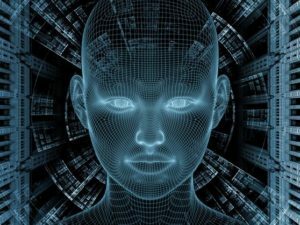 What can AI do Today ? The economist Herbert A. Simon predicted In 1957 that computers would beat humans at chess within 10 years. (It took 40.) In 1967 the cognitive scientist Marvin Minsky said, “Within a generation the problem of creating ‘artificial intelligence’ will be substantially solved.” Simon and Minsky were both intellectual giants, but they misjudge badly. Thus it’s understandable that dramatic claims about future breakthroughs meet with a certain amount of doubtfulness . Let’s start by exploring what AI is already doing and how quickly it is improving. A study in Aug. 2017 by James Landay and colleagues, Professor of Computer Science at Stanford University, found that speech recognition is now about three times as fast, on average, as typing on a cell phone. The error rate, once 8.5%, has dropped to 4.9%. What’s striking is that this substantial improvement has come not over the past 10 years but just since the summer of 2016. Voice recognition is still far from perfect, but millions of people are now using it — think Siri , Alexa and Google Assistant. 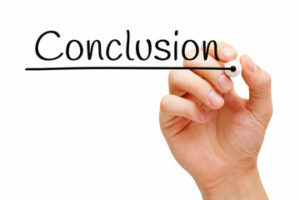 The text you are now reading was originally dictated to a computer and transcribed with sufficient accuracy to make it faster than typing. These are impressive achievements, but the applicability of AI-based systems is still quite narrow. For instance, their remarkable performance on the ImageNet database, even with its millions of images, doesn’t always translate into similar success “in the wild,” where lighting conditions, angles, image resolution, and context may be very different. At end allow me to say AI is a friendly technology that is here to be accepted without fail and all future products will be based on AI. This is just the beginning. Expect to see an endless stream of Artificial Intelligence based apps aiming to solve every problem we ever had and may have. Mismatch complexity of our lives & our cognitive abilities. Other problems like too many things to keep track of, information overload, learn & remember more led AI to start helping us.Intelligence augmentations getting abandon/vanquished after almost 50 years.